Weblog comes with advanced custom widget for adding author with different options. 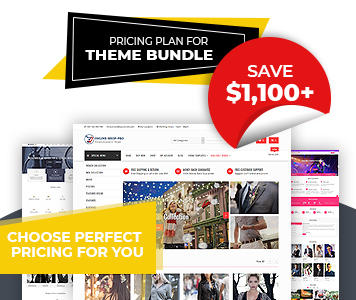 You have full control of customizing the front page with featured section with slider and theme options. In a single post you can easily enable-disable related post through single post options. Added very popular social medias on header to link your profile from the site. Add you own logo from the theme option. Instead of logo you can display site title and tagline. You can enable-disable date display in the header easily. Due to the proper coding and small theme size the load time of your site is very fast. Weblog is developed with SEO friendly. Different search engine easily find your site on top of search result. Weblog is developed in such a way that, all the codes are reviewed by experience theme reviewer and developed by experienced developer team. 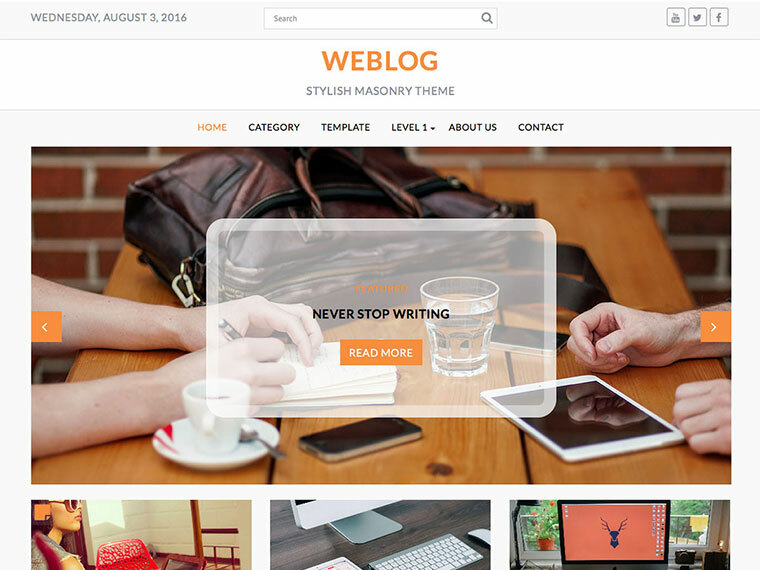 Weblog is masonry layout theme on home page and archive page. Both page comes without sidebar.